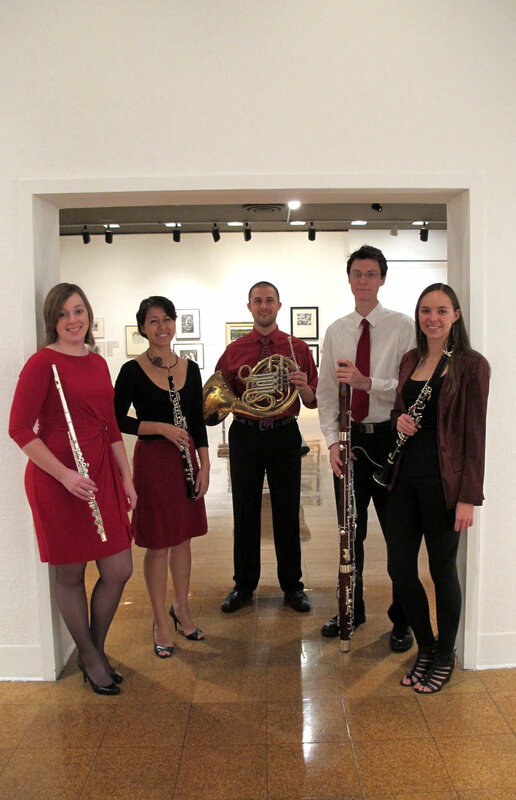 Natalie Groom was clarinetist of the Fred Fox Wind Quintet (2013 – 2015), the resident wind quintet at the University of Arizona. 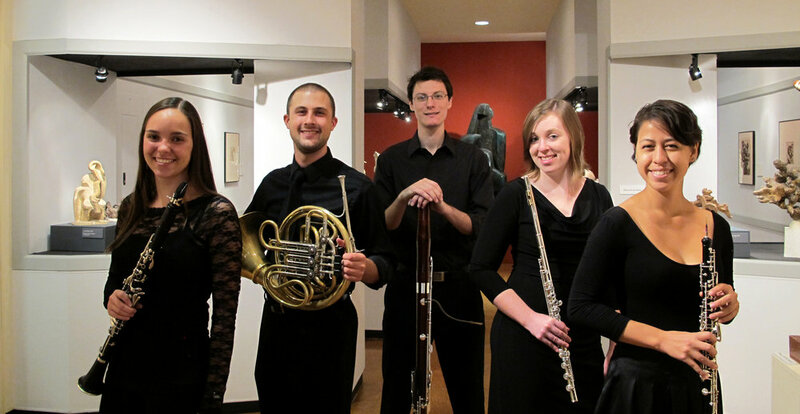 As finalists in the MTNA National Chamber Music competition and semi-finalists in the Plowman Chamber Music competition, the group was an active performing and competing ensemble. 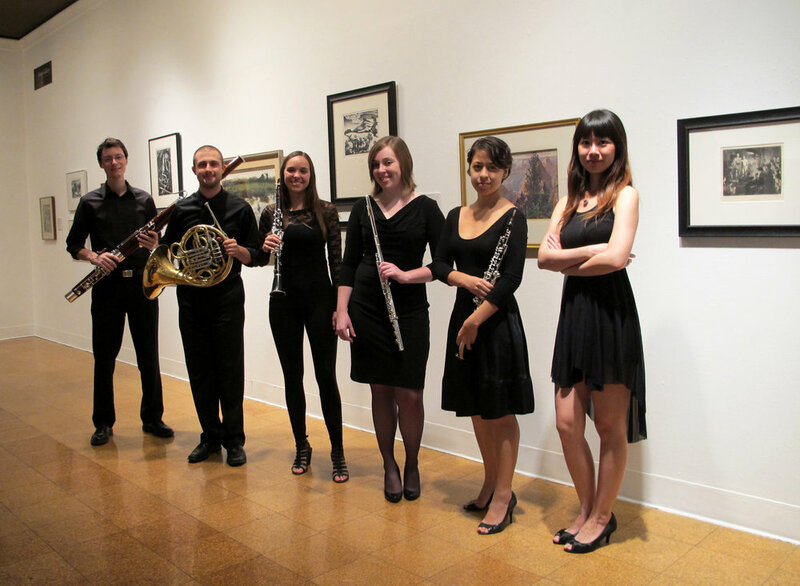 The quintet also served as university ambassadors to China during a three-week tour across twelve cities. 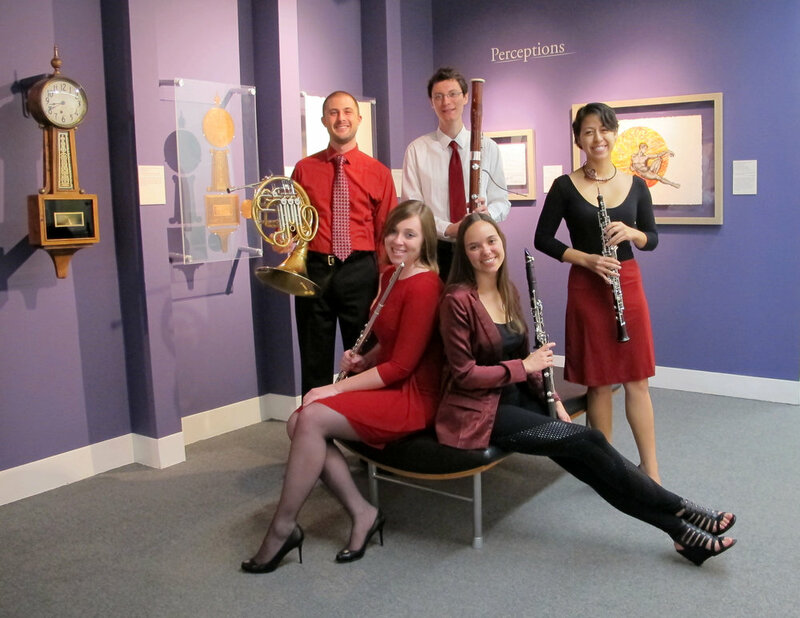 This ensemble was integral in the Fox family’s decision to bestow a $20 million endowment to the UA School of Music, and the quintet was featured in press releases and a TV interview centered on the gift. 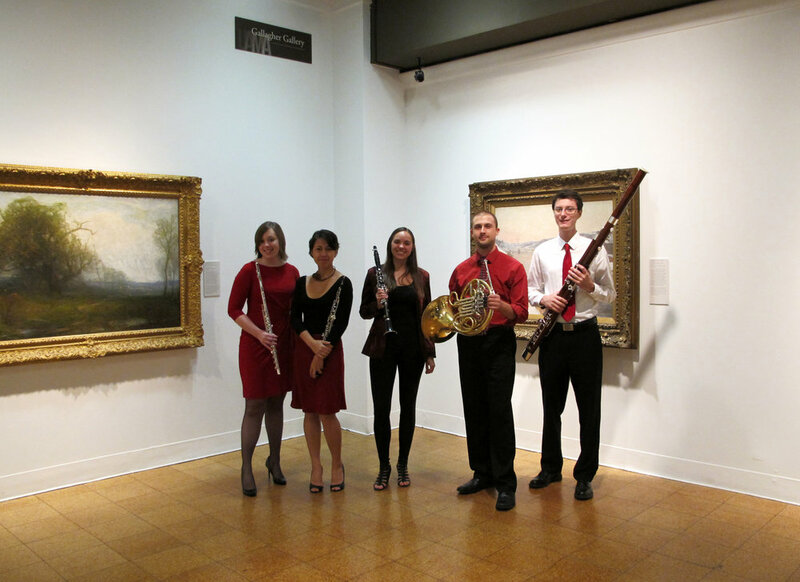 Ms. Groom filled the role of ensemble manager during that year.